Bethlehem, PA-based Service Tire Truck Centers (STTC) has recently begun a campaign to highlight the importance of analyzing semi truck tires once they’re scrapped. The scrap analysis can show the reasons that tires are being removed from service and help the company enact more effective maintenance programs. Truck tire analysis is now one of the more important steps fleet operators can take to minimize their tire costs. The data from their analysis can show them the exact cause behind most of their tire failures, allowing them to mitigate costs by reducing failure levels. A more effective tire maintenance program, guided by the scrap analysis findings, can also help companies minimize the number of tires they’re scrapping each year, thereby having a positive impact on their environmental objectives. 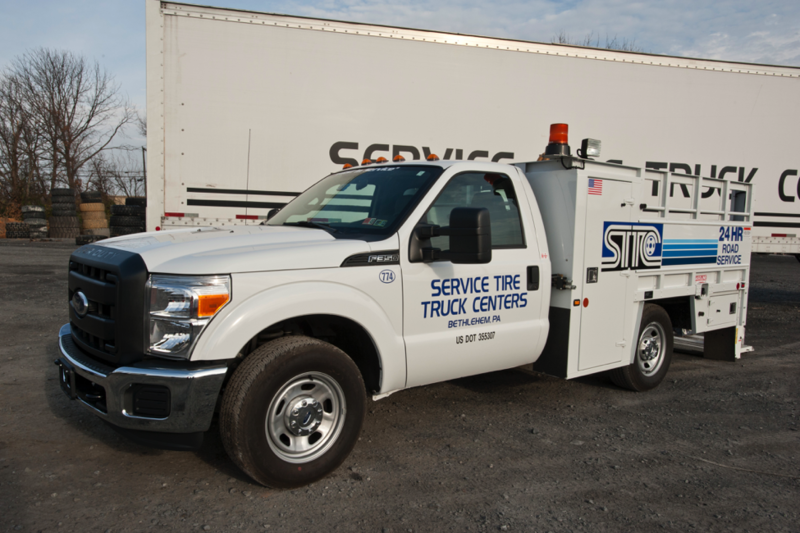 Working with a tire retreading specialist, such as STTC, can also help companies achieve their tire analysis objectives and select new tires that will offer enhanced long-term value to the organization. STTC recommends that tire analysis teams take into consideration the brand of the tire, the number of times the tire has been retreaded and the wear patterns of the tire. Using these analysis points can help companies discover more about how their semi truck tires are being used, make better choices of tires going forward and ensure that future tires are maintained more effectively. It’s a process that will help keep drivers safe on the road and ensure greater cost-efficiency within growing fleets across the country. To learn more about this topic, call the team at STTC today at 610-954-8473 or visit their business website at www.sttc.com.